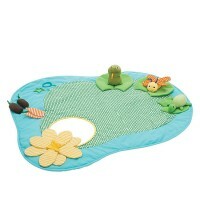 The world is so new and unknown for your baby, that she wants to explore it with all her senses. 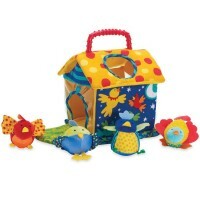 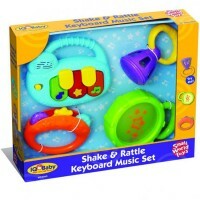 Rattles and teethers are all time sensory exploration baby favorites. 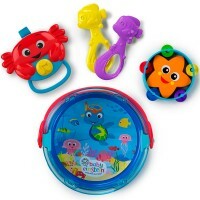 Find different textures, rattle to make sounds, listen and recognize these sounds, sooth the gums and discover tastes with our baby rattles and teethers. 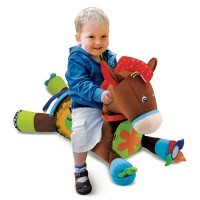 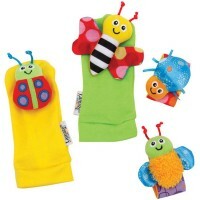 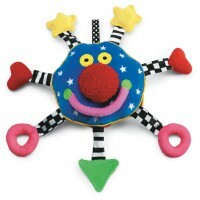 All baby first toys are colorful, fun textured, and work excellent for soothing your baby or calming teething pain. 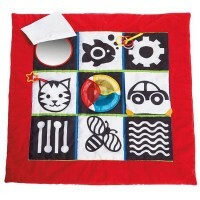 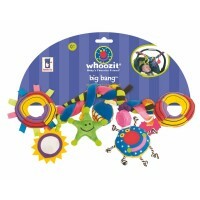 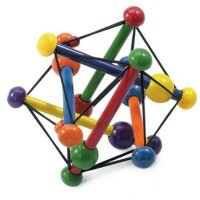 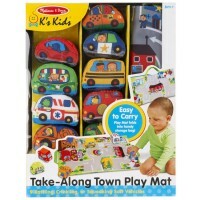 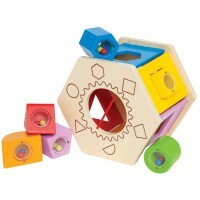 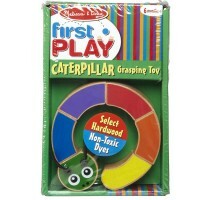 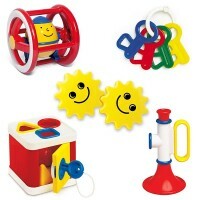 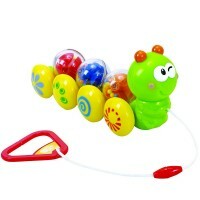 Educational Toys Planet offers rattles and teethers made only by the most trustworthy brands on the toy market. 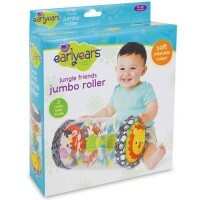 All our baby products meet or exceed all US toy safety standards.